Johnson & Johnson has called a global review of its media planning and buying across its consumer, pharmaceutical and medical device businesses and brands. The review will not include North America. Group M’s Primus, which sits within MEC, handles the account in the UK, France, Germany, Russia, Central and Eastern Europe. UM oversees the business in Spain, Italy, Portugal, the Middle East, North Africa, Pakistan and the Balkans. Twitter’s hunt for its first European ad and media agencies is almost over, with 101 and Dentsu Aegis Network believed to have been cut from the process. That leaves Abbott Mead Vickers BBDO and Bartle Bogle Hegarty contesting creative, with Media-Com and PHD vying for media. Fidelity, the investment fund, has shortlisted Abbott Mead Vickers BBDO, FCB Inferno, Grey and VCCP to compete for its ad account. VCCP has pulled out of AO.com’s creative review, which is being handled by AAR. 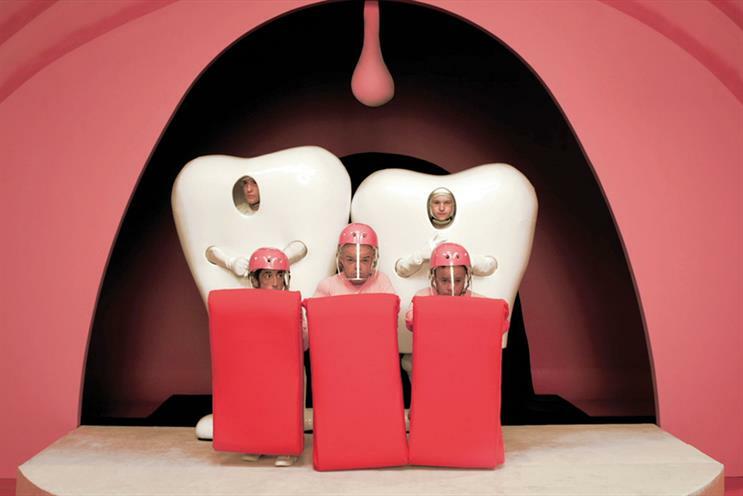 FCB Inferno, Fold7, Karmarama and Mother remain in the contest. Pitches are planned for just after Cannes. 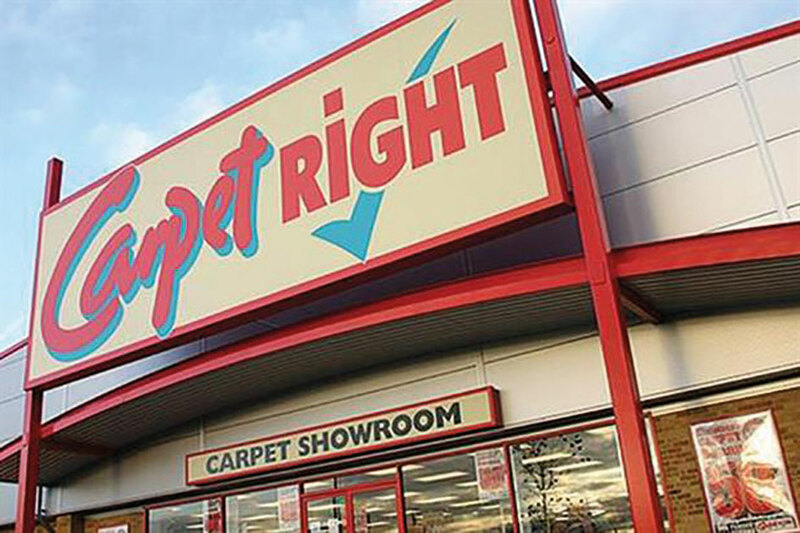 Carpetright’s £8 million ad review, through AAR, is progressing. The four agencies that have made it through to the next stage were being told as Campaign went to press.